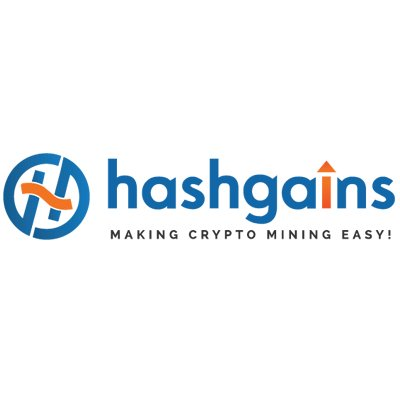 HashGains token (HGS) is an Initial Coin Offering that is released by HashGains (a venture of Futuristic Internet Service). There are around 500,000,000 HGS tokens for sale that are issued on Ethereum platform. HashGains token (HGS) represents 1 share in the company. HGS will be publicly traded during ICO in four rounds.